As I mentioned in my Citrus Coconut Cupcakes recipe; I absolutely LOVE coconut, full stop. I love coconuts, coconut water, coconut milk, drinking coconuts, Bounty chocolate bars (coconut covered in chocolate), coconut bread and pretty much anything else that has coconut somewhere in it. 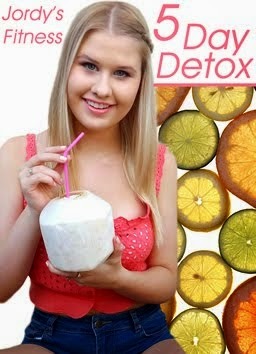 So it's no surprise that I have a couple of sneaky coconut recipes to help me get my fix. 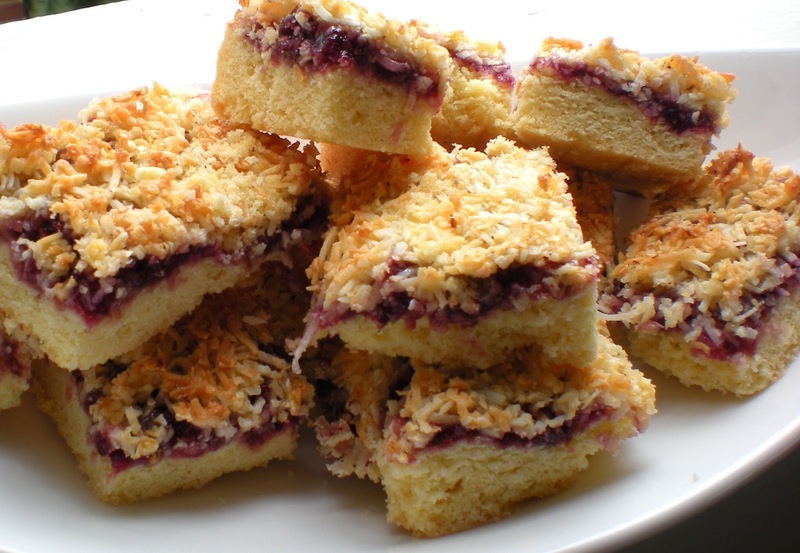 Here's another one of them, a healthier version of raspberry coconut slice! Step #1- Preheat oven to 180°C. Grease a brownie pan and line with baking paper. Step #2- Beat coconut oil and 1/2 cup equal sugar together until combined then add 1 egg. Step #3- Sift the flours over the wet mixture and stir to combine then add in the soy milk. Press the mixture into the tray and add a layer of raspberry jam. Step #4- Whisk the rest of the eggs and equal together in a bowl with the coconut. Sprinkle over the top of the raspberry jam layer. Step #4- Bake for 30-40 minutes or until just golden and leave to cool in the pan before serving. oh wow, this must be delicious! looks fabulous and so yummy. 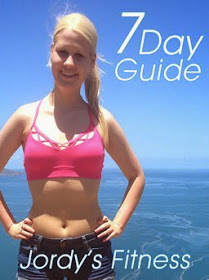 gonna have to try it ;) your blog is very inspirational - you have one reader more ;) xo j.